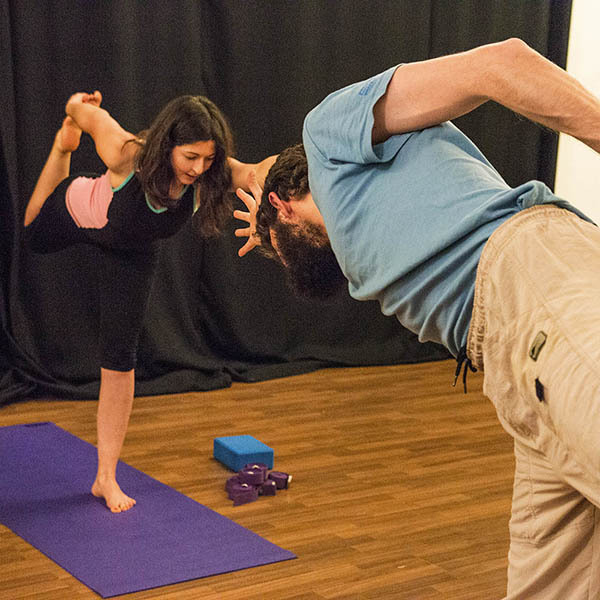 At The Yogi we believe that yoga is meant to be easily accessible for everyone to facilitate health and personal growth. 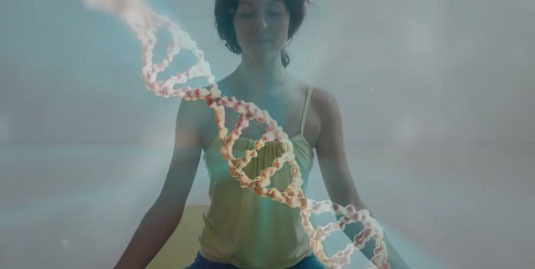 Our teachings combine physical exercises (asanas) with meditation (dhyana), deep relaxation (savasana & nidra), mindfulness, breathing and purification techniques (pranayama & kriyas) as well as lifestyle guidance to promote physical, mental and emotional wellbeing, overall health, clarity, balance and peace. Get in touch to arrange a bespoke session at your selected location worldwide. Paula is a registered, insured and fully qualified Holistic Yoga Teacher specialising in Holistic and Mindfulness-Based Yoga, Stress Management and Personal Development. 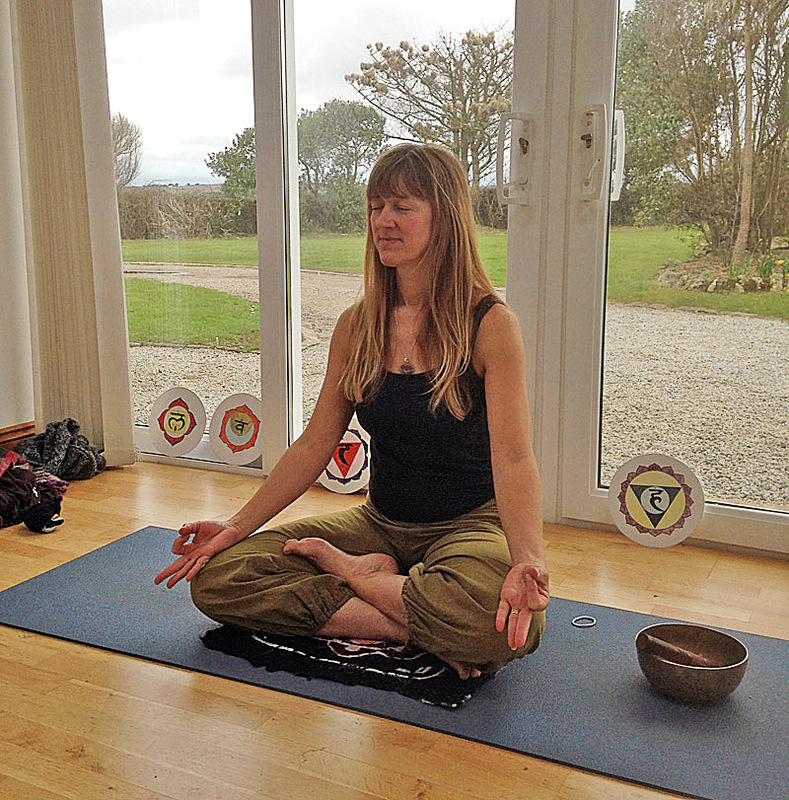 Jackie is a Holistic Yoga Teacher and Founder at Rame Yoga with 30 years experience of yoga. Her holistic teaching style of yoga and yoga therapy appeals to all levels. 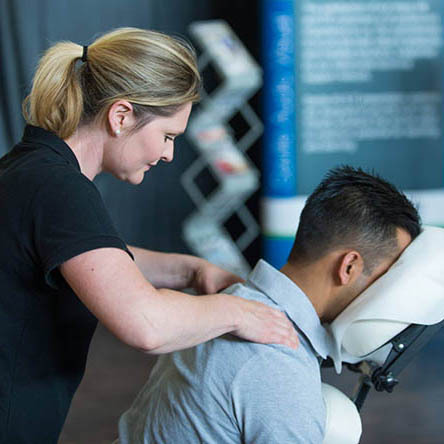 Rebecca is a fully-qualified Holistic Therapist, specialising in Reflexology, Massage (Indian, Swedish, Hot Stone, Pregnancy), and Hopi Ear Candling. She runs weekly Pilates classes. 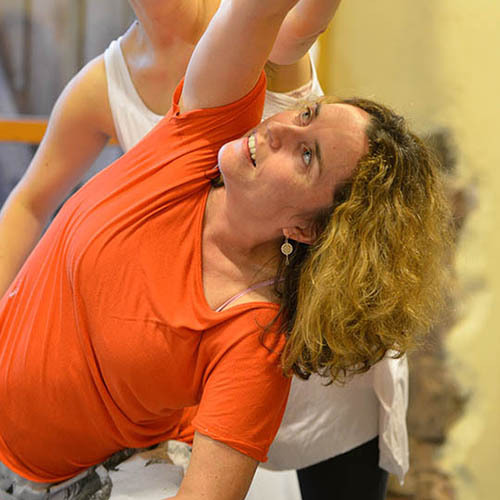 Sara is an enthusiastic and positive yoga teacher who graduated with the Devon School of Yoga with sound knowledge of preliminary exercises, yoga asana (postures), pranayama (breathing) and relaxation techniques.